Grant Kemp is the Mining - General Foreman for Mining SXO Underground Operations at Minjar Gold Pty Ltd which is part of their Southern Cross Operations. In this interview, he discusses using PumpEng Raptor and MetalVest pumps for their underground mine dewatering where managing water volume and extreme salinity were a challenge. How do you describe your operation? Ours is a small underground operation with a lot of water issues. There are huge volumes of water we have to pump out from underground. What were the problems you were having with your old pumps? They couldn't handle the capacity of the water coming in. Due to the nature of the water, we were always having maintenance issues with them. Since changing over to PumpEng, we get good service. Why did you decide to try PumpEng pumps? The contractor we were using was using them. We could see that they were getting a really good service from PumpEng. That is the reason we changed. We actually took over the contract and the service has been extraordinary. If we strike a large volume of water unexpectedly we can ring them and get pumps hot-shotted out on to the site in a matter of hours. They offer a really good service. How does PumpEng compare to other service offerings? We've always used them because anytime we've gone out to get a quote from competitors they haven't come within a bulls roar of what these guys can do. They can all give you a pump but they can't provide the backup service. How many pumps do you currently have? I think it about 18, a combination of Raptor and MetalVest. These are all used underground for dewatering. How would you describe PumpEng customer service? They offer a great service, in particular the turnaround. Due to the nature of the water here, it's very harsh. It's a couple of hundred times saltier than seawater. It is extremely tough on any pumping equipment. For that reason, we need someone who can repair these pumps and turn them around quickly. That fast turn around is exactly the service that we get from PumpEng. What sort of feedback are you getting from your crew? The only feedback I hear is about the reliability of the pumps. Very occasionally we might have to use another supplier if PumpEng doesn't have something available but due to the nature of the conditions and the water we're pumping, those other pumps just don't last. That just reinforces that the PumpEng pumps do a good job. 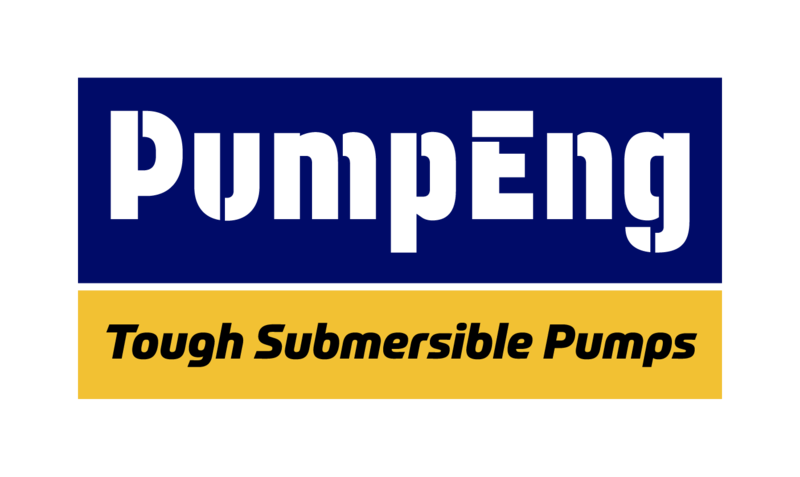 What would you say to someone who's thinking about switching to PumpEng for their dewatering pumps? I'd say compare your prices and compare apples with apples. Make sure what you are comparing is a similar offering, especially with the service side of things. The proof is in the pudding. I think we are getting pretty good value for money. © Copyright PumpEng 2019. All rights reserved.